Learning to lead climbs yourself, placing your own gear for protection as you go, is a big step in any climber’s career. If you are already a ‘competent second’, then you may want to have a go at leading. 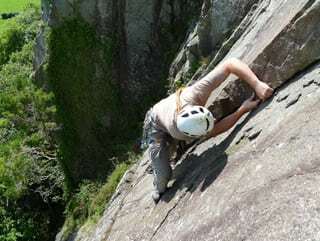 Learning to lead makes you a self-sufficient climber, as it gives you the skills to off climbing independently. 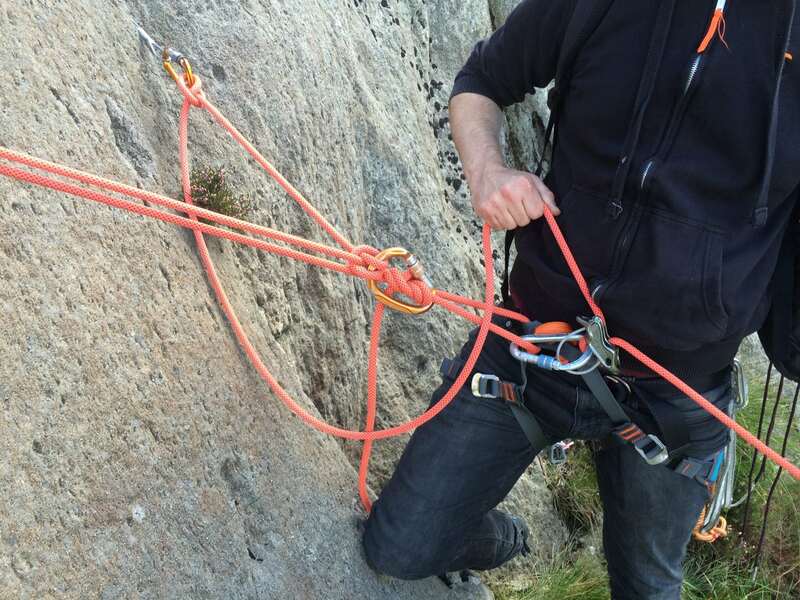 We can help you with choosing equipment and how to carry it, placing protection, building and managing stances, mental preparation and climbing technique. 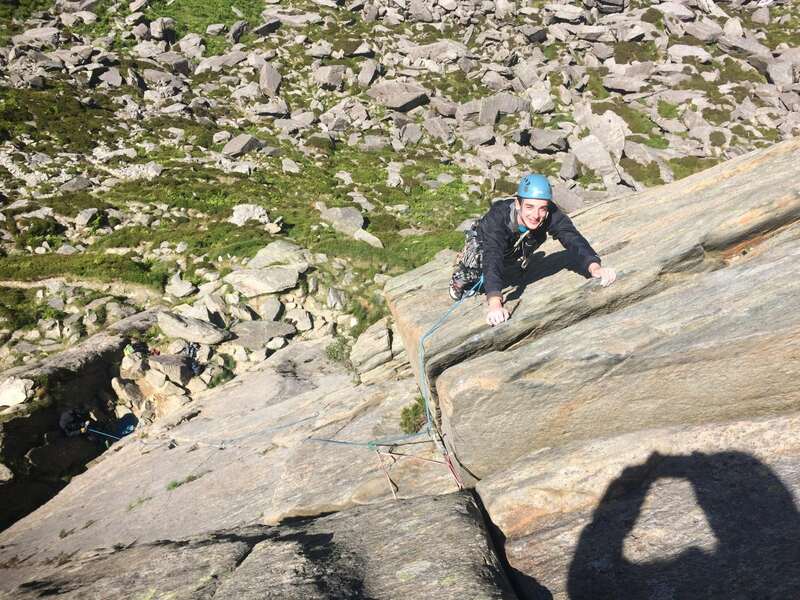 Hopefully, after a couple of days’ coaching, with someone alongside you as a back-up, you will be able to progress on your own, without “the stabilisers”, into a fruitful climbing career.